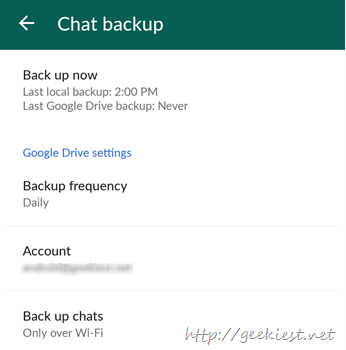 WhatsApp the famous messenger now allows you to backup your chats to Google drive. 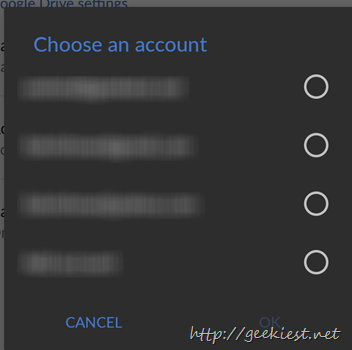 Earlier they have changed to material design too. 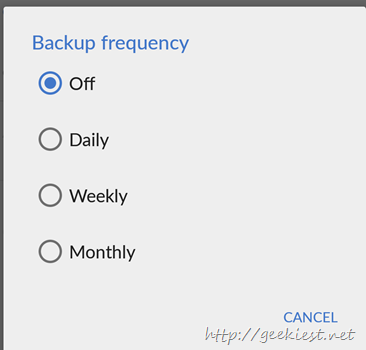 This will be handy when you format your phone, it storage or phone have some problems etc. 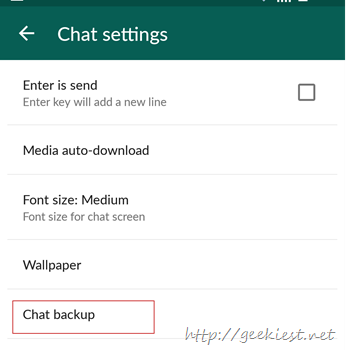 You can get all your chats from the backup. 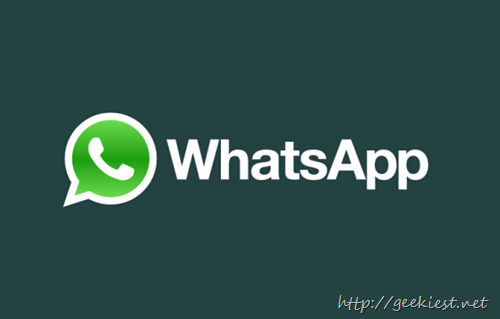 Here is the new material design of the WhatsApp. 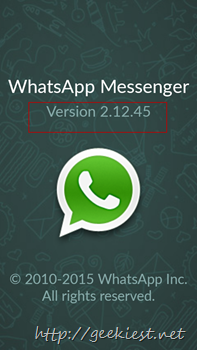 You will have to upgrade your WhatsApp to version v2.12.45. 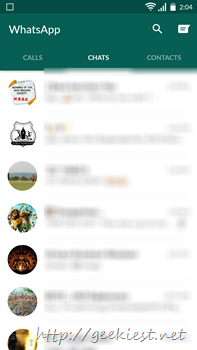 If play store do not offer the upgrade , get the apk from the APK mirror (it may be available on http://whatsapp.com soon)and install it. 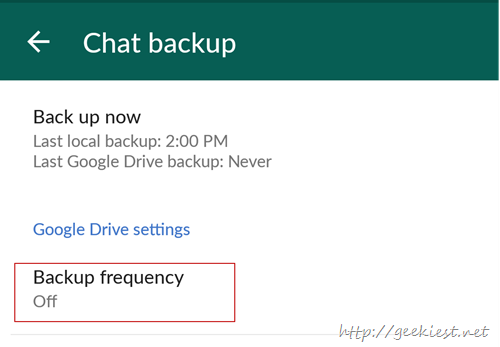 WhatsApp now supports backingup of chats to Google Drive. 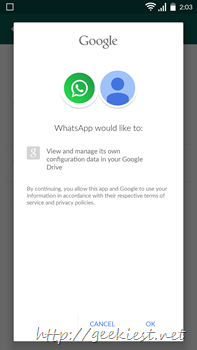 Here is how to enable it.